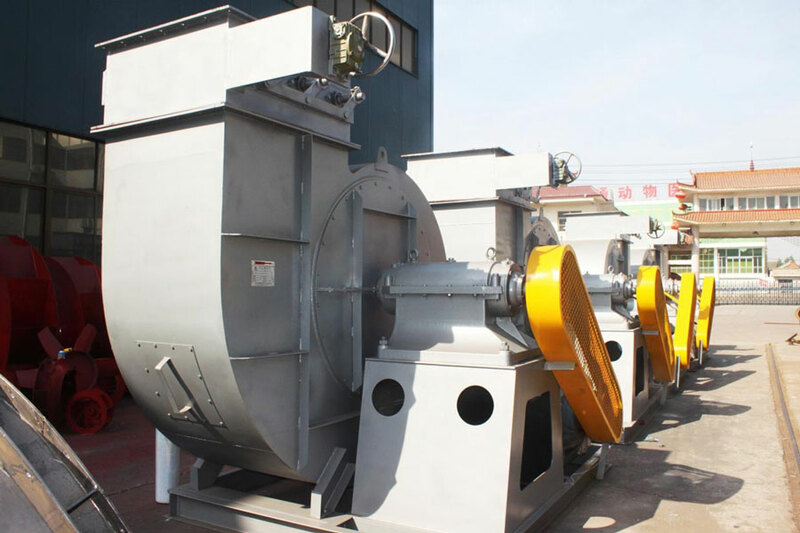 By taking into account the actual flue-gas emission condition during fertilizer production, Yutong provided 4-68№12.5C and other blowers for the "Boiler Flue-gas Emission Enhancement Project" launched by Henan Xinlianxin Fertilizer Co., Ltd. This project is a major project for energy-saving cyclic economy and resource conservation and a planned project under 2015 Central Government Central government budgetary investment. These blowers helped reduced Xinlianxin’s emission of pollutants, improved its environmental benefits in an all-around way by meeting the new standards for emission of gas pollutants as jointly published by the Ministry of Environmental Protection and General Administration of Quality Supervision, Inspection and Quarantine of the People's Republic of China.